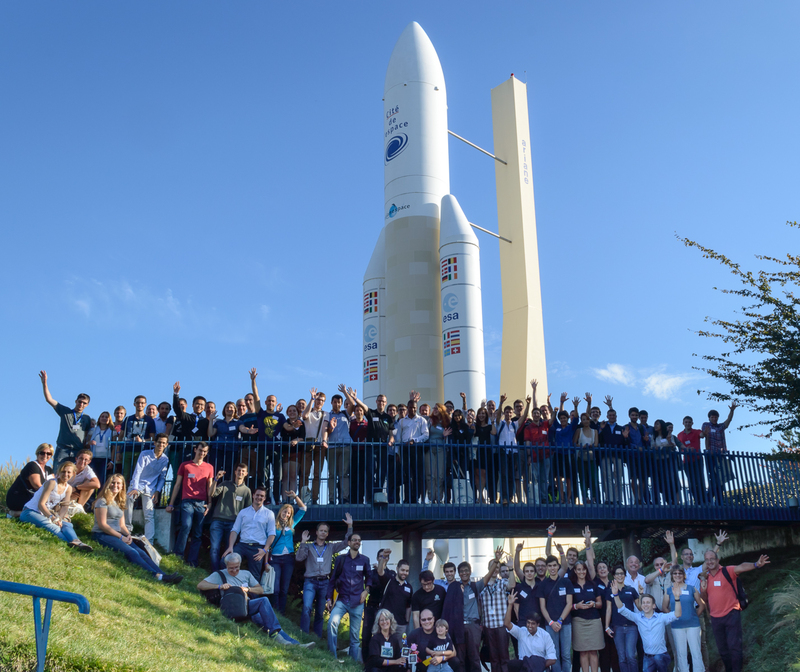 SpaceUp Toulouse 2014. Image credit: Fabrice Desenclos. 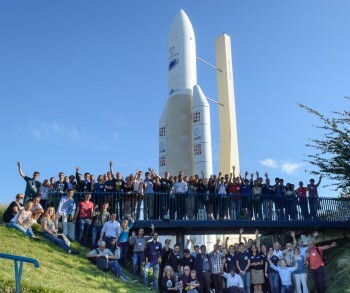 ESA has long supported – and possibly even inspired foundation of – european SpaceUP unconferences, from the very first SpaceUp Europe in Genk, Belgium, to the Netherlands, Toulouse, etc. and now to Cologne, Germany, taking place in just nine days from now: Saturday & Sunday 21/22 March. And it’s going to be exciting! The event is sold out since a while (with capacities fully exploited), but you may follow both days in full length via (english language) livestream which will be available here (this blog) as well as on SpaceUp.de (this is also where you’ll find additional info), on spacelivecast.de (yes, these well-experienced SpaceUp veterans will take care of it) and wherever you’d like to embed it (we’ll use livestream.com).